$7 admission; park near 5700 N Milwaukee, and walk to the fest. Food: the Polish combination plate is excellent! 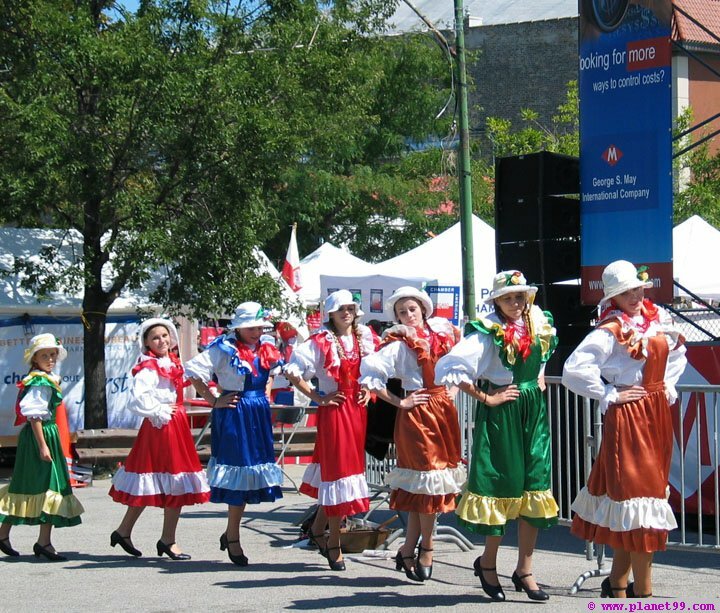 Taste of Polonia at 5216 W. Lawrence Avenue in Chicago (Copernicus Center at the corner of Lawrence and Milwaukee Aves), offers non-stop live music with a record number of 32 bands, food, and fun for all ages! 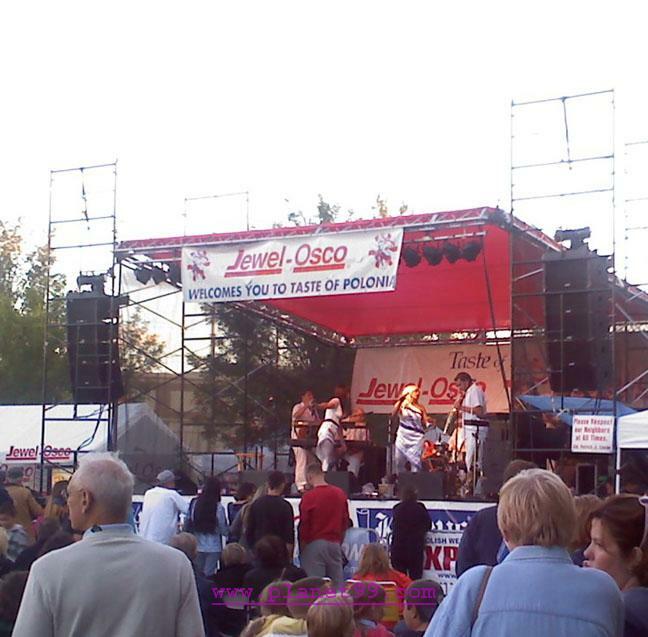 Five stages will feature music for every taste -- rock, pop, dance, and even the traditional polka. Delicious food including Polish favorites like kielbasa, pierogi, potato pancakes and imported beers will satisfy any appetite! The festival also offers a Casino and arcade games, free Polish cooking classes, a Kids Stage, plus a Festival Marketplace where you can shop for old-world treasures!